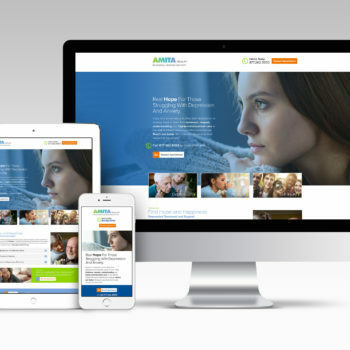 This landing page design set the direction for a series of web pages focused on the services of the behavioral health unit of a local hospital. 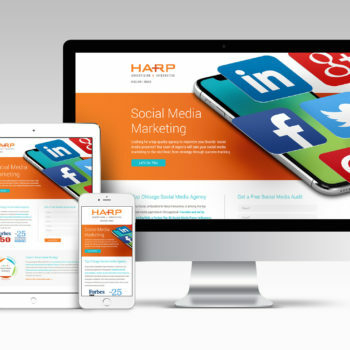 This is a landing page for a local marketing firm that was designed to increase conversion for their social media services. 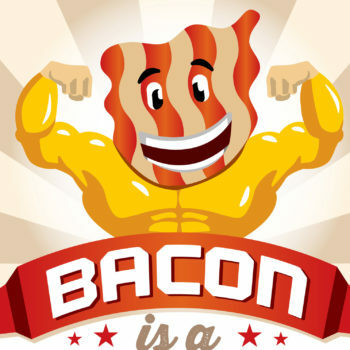 B2B Marketing, Inc. uses bacon as a visual hook and brand theme for all of their podcasts and books. We worked together to create a fun infographic stuffed with all the interesting facts about bacon that anyone would ever want to know. 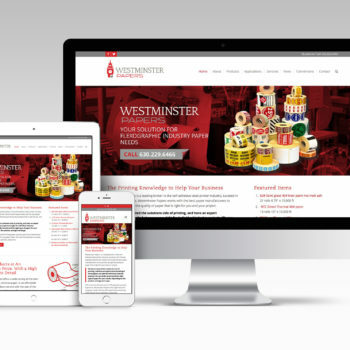 I created the art, layout and design and B2B researched the facts and wrote the text. 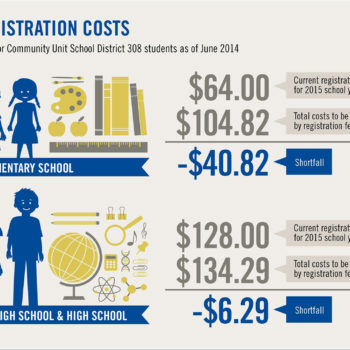 With the scrutiny over education costs rising, Oswego School District #308 came to me to help them create an infographic they could use on their website and social media channels. The objective was to provide parents and city officials information about school registration and course fees. 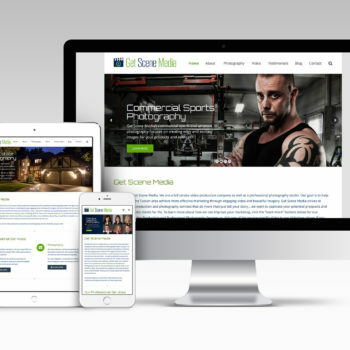 Bridget Finnegan, a photographer and videographer, started Get Scene Media to help businesses tell a deeper story. She wanted to capture and edit video and images in a way that would really tell an impactful, and more engaging story for businesses. 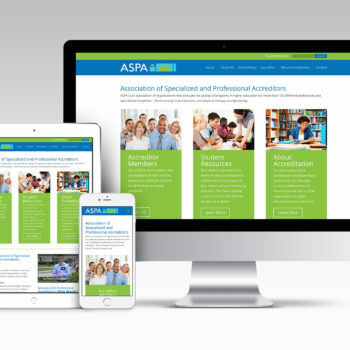 ASPA is an association of organizations that evaluate the quality of programs in higher education for more than 100 different professions and specialized disciplines – from nursing to architecture, and physical therapy to engineering. 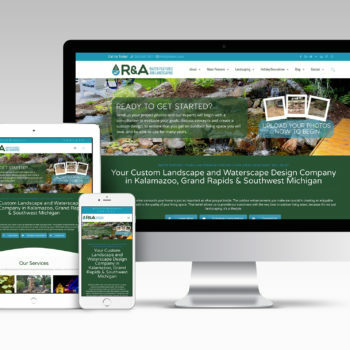 R&A Water Features and Landscaping help their clients create custom, stunning outdoor living spaces that compliment the natural look of their homes and help enhance their lifestyles. 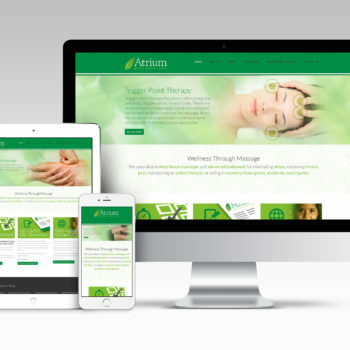 Atrium Wellness focuses on therapeutic massage that specializes in pain-free deep tissue massages and advanced bodywork for eliminating stress, resolving chronic pain, maintaining an active lifestyle, or aiding in recovery from sports, accidents, injuries and even surgery.